We hope you will join us for worship and the study of God’s word. We are located in the heart of Ponca City, Oklahoma. Providence is going verse-by-verse through the Gospel of John. This exciting study directs our thoughts toward the words and works of our Lord Jesus Christ. Come join the tour! 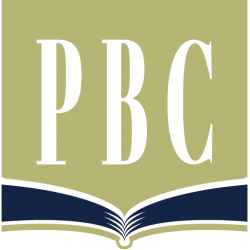 Join us for Bible Study at Providence! We have multiple opportunities for you to grow in your understanding of Scripture as we open God’s Word each week. Everyone is welcome to attend! Bring your Bible and join our verse-by-verse tour as we exposit the Old and New Testament. We study God’s Word at each of our meetings. 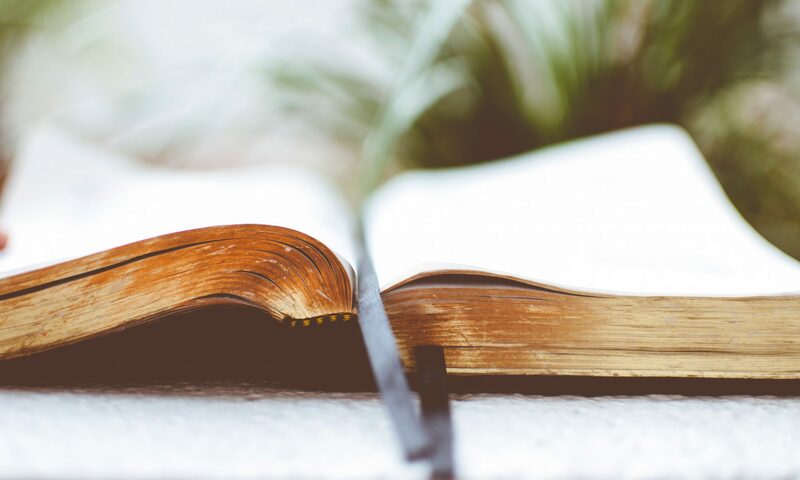 Providence Church is dedicated to spreading a passion for the glory of God over all things through the primary means of verse-by-verse exposition of His Word, the Bible. On the following pages we have some position papers presented at Providence. Each matter has its own importance and these are not presented in any rank or according to priority. However, we pray that as you read through these pages your heart would be moved toward greater dependence on God and submission to His Word. This is our goal and objective.